The Armenian cuisine is a perfect example of how history influences the culinary traditions of any land. Enriched with more than two thousand years of history, the local cuisine of Armenia deserves a special mention. 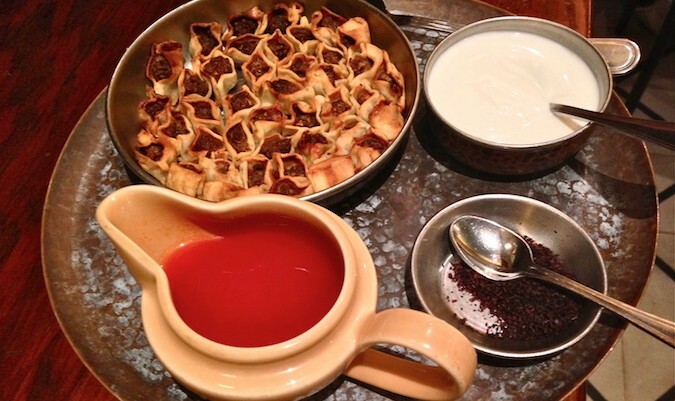 Here are some authentic Armenian foods you can’t afford to miss. What is it: Grilled dumpling made either of minced lamb or beef, served with garlic sprinkles and yogurt. What does it taste like: Crunchy with an undertone of tomato broth, the boat-shaped dumpling is a must if you ever find yourself in Armenia. 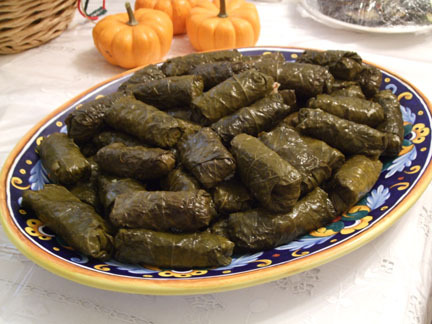 What is it: Lentils, tomato, Zucchini, garlic, eggplant, parsley, mint, red pepper, onions, coriander and rice are wrapped in grape leaves for winter and cabbage leaves for summer. Pronounced as “Tolma” in Armenian tongue, this is an ideal vegan recipe to cherish, especially during Lent festival. For a non-vegan dolma recipe, check on the Udoli dolma made of lamb meat wrapped in cabbage leaves. 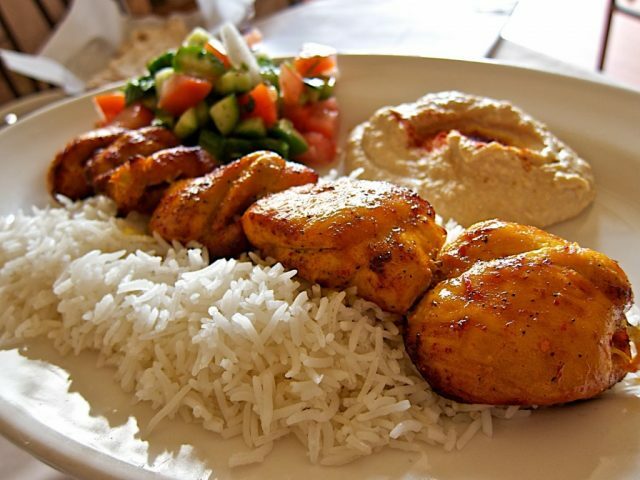 What does it taste like: The raw taste of fresh vegetables along with the crispy cabbage or grape leaves will make you speechless after your first bite. 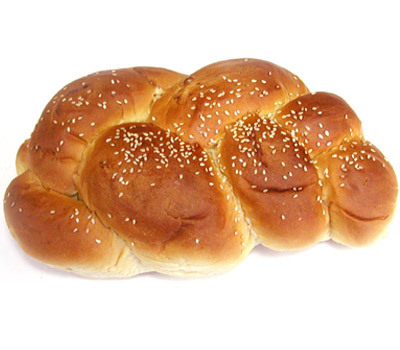 What is it: A sweet bread made of flour, nuts, and baking soda as main ingredients. What does it taste like: Known as kada or katah apart from gata, this is a perfect pastry recipe to drool over. Its sweet and exotic taste has made it a must-have item in any traditional Armenian event. What is it: A baked dough made with walnut, cinnamon, honey, cardamom, butter, and eggs. What does it taste like: Nutty, sweet and incredibly delicious, this is considered a favorite dessert preparation across Armenia. Expect a rich combination of melted butter and honey as the topping and go yumm yumm! What is it: Finely prepared sweet bread from white flour, baking soda, eggs, dry yeast and vanilla with sprinkled sesame seeds when served. 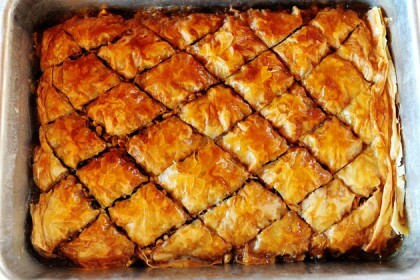 What does it taste like: It is an absolutely authentic preparation, sweet enough to make any foodie go crazy. Considered as the traditional Easter bread, your trip would be incomplete if you don’t try this in any restaurant or patisserie during Easter. What is it: Grilled lamb’s shoulder or breast marinated with egg, paprika, tomato paste, mint leaves, black pepper and onions. 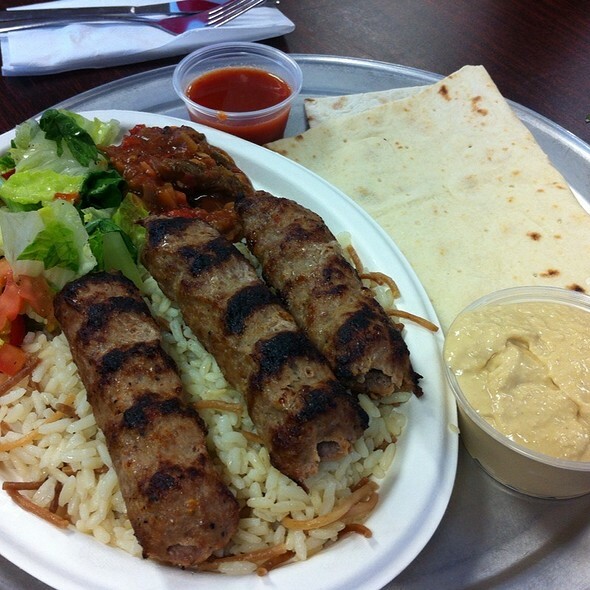 What does it taste like: Engross into the heavenly taste of this kebab preparation with parsley sprinkled on it. Eat along with any rice preparation and experience the surreal taste. 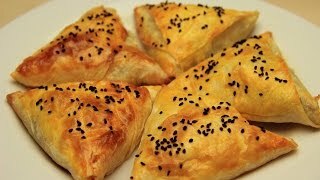 What is it: A spicy pastry made from the dough of spinach and beef along with layers of cheese. What does it taste like: Crunchy and crispy in every bite, this light pastry is a delight for your taste buds. A popular winter dish, taste it once and keep on drooling forever. With hot coffee or beer, it is just the thing you need to keep your mouth busy on a chilly evening. 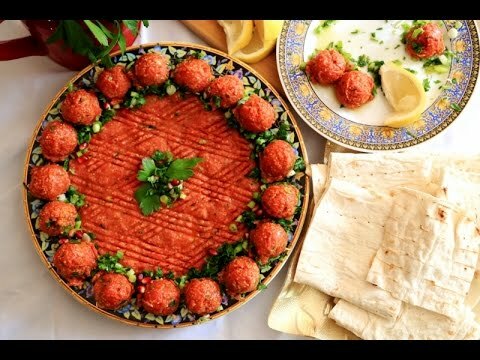 What is it: A beef kofta preparation made of tomato paste, paprika, cumin powder, chili pepper, sea salt, and bulgur. What does it taste like: Enjoy the spicy kofte aptly served with lemon and olive oil and get mesmerized every time you crumble it. The finely prepared beef with a spicy lemon flavor is the one you should not miss. 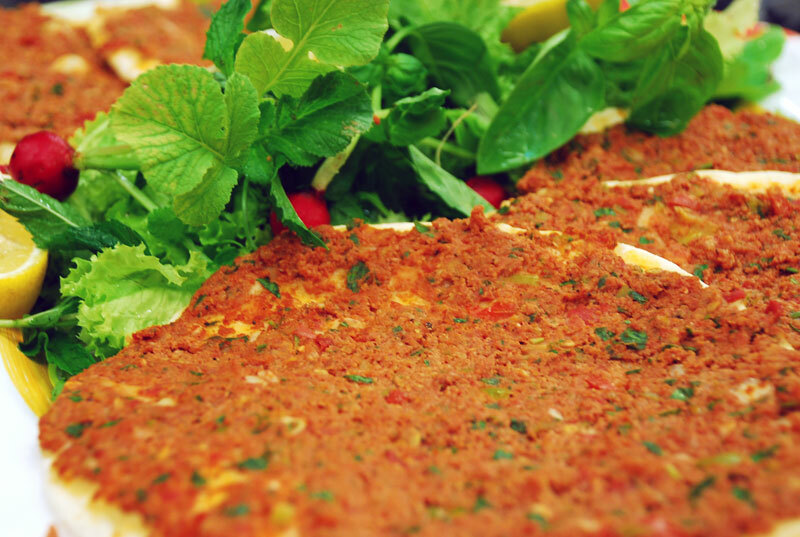 What is it: Kofte baked in the oven with either turkey or lamb meat as the prime ingredient. What does it taste like: Experience the exuberance of local cuisine by opting for this diamond shaped golden brown kofte. It tastes best when served with dollops of yogurt and fresh salad. 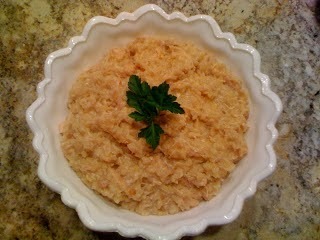 What is it: A porridge prepared with chicken, lamb or beef along with wheat grits. 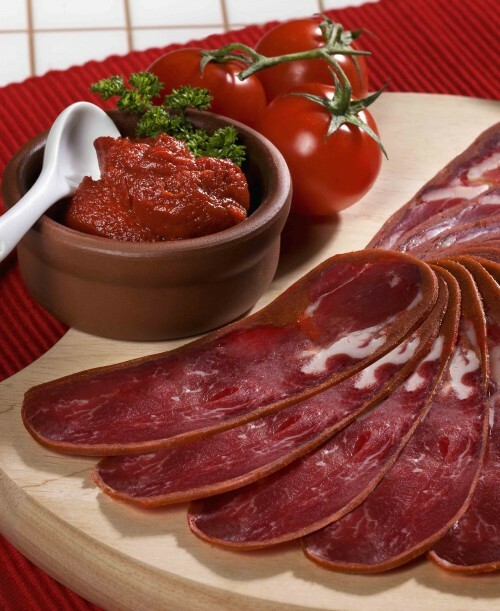 What does it taste like: It is one of the tastiest and healthiest foods that you will ever come across in Armenia. Associated with a traditional festival like Easter, it was believed to be made and fed to the poor and downtrodden by the great Armenian Saint Gregory the Illuminator. 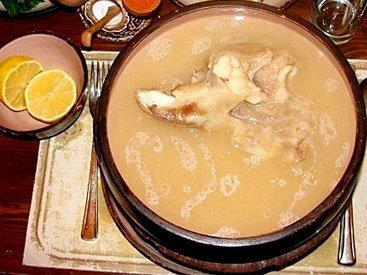 What is it: A soup consisting of sheep or cow’s feet with garlic, vinegar, salt and lemon juice. What does it taste like: Like any other soup, it is served hot, sometimes along with pickles or lavash. Usually enjoyed during a cold morning, this soup is good for hangover. Traditionally, there is an annual party dedicated and based on consuming khash, interestingly, with alcohol. What is it: A tasty dish using dried and seasoned beef with spices like garlic, black pepper, cumin, and paprika. What does it taste like: Frequently used as an appetizer for any get-together or a festive party, this dish gives you the taste of beef like no other. Try this out with lavash or cheese for a different taste. What is it: Rice and vermicelli tossed and cooked in butter and chicken broth. What does it taste like: Any authentic Armenian restaurant will provide this delicious item, best eaten with a lamb or meat preparation. Considered a staple food, the taste is enhanced if topped with apricots or nuts. 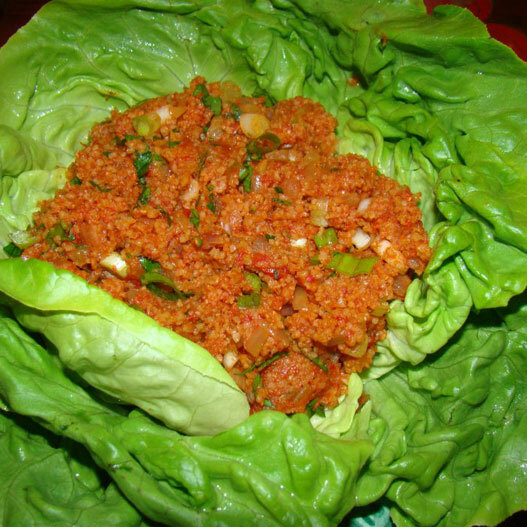 What is it: Cooked bulgur (burghul) with tomato paste, vegetables, and paprika, tossed in parsley. 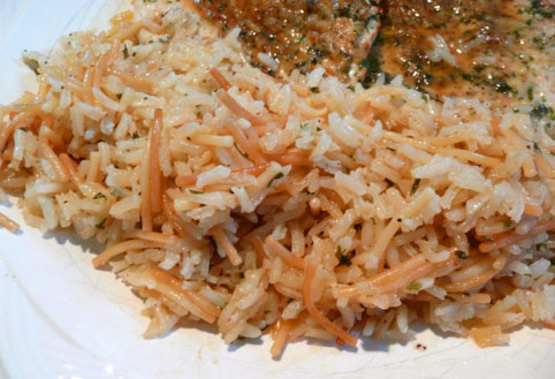 What does it taste like: It is a popular side dish that you can expect in any Armenian food festival. Little tangy in flavor because of tomatoes, you can consume it either hot or cold as per your choice. But in both cases, you will enjoy the taste. What is it: Peppers, carrots and rice wrapped in cabbage rolls, sometimes along with meat, and stuffed inside peppers, eaten while hot along with fresh cream. 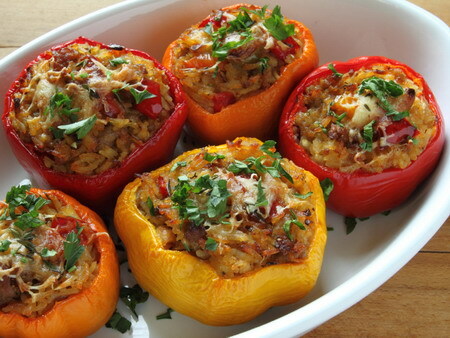 What does it taste like: Fall in love at first sight with the delicious stuffed peppers in Armenia. The hearty meal is a winner in every aspect, whether it’s the colorful appearance or alluring taste, you are just one bite away from experiencing a delicious affair. What is it: A traditional barbecue item using meat with or without bones. What does it taste like: Thoroughly delicious, the taste depends on the grilling process to a great extent. 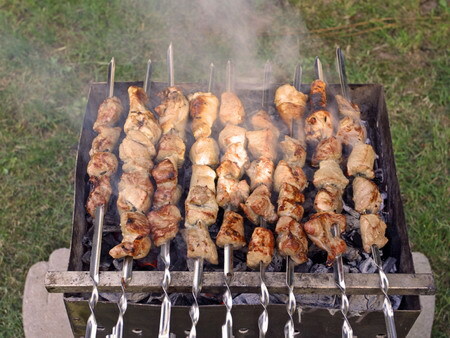 Enjoy the scrumptious barbecue especially during the annual Khorovats festival. What is it: Tomatoes, basil, parsley, cucumber, romaine are assembled with a dressing of salt, lemon juice, wine, vinegar and olive oil. What does it taste like: It’s fresh, healthy and definitely out of the world. If you are planning to eat out in a traditional Armenian restaurant, order this salad preparation and get hooked to it once you get to taste it. 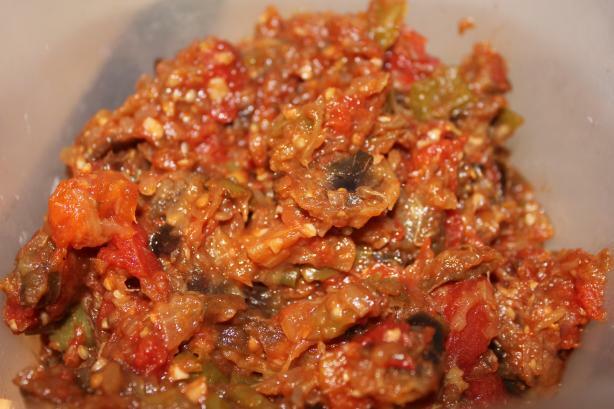 What is it: A dish of cooked and baked eggplants with tomatoes, onions, basil, and parsley. What does it taste like: The mixed flavor of eggplants with other ingredients will compel you to crave for more. It can be eaten warm or cold, sometimes with sour cream as well. What is it: A pizza-like preparation using flour tortilla as the base, while a mixture containing meat, cumin, parsley, and salt is used as the upper layer. 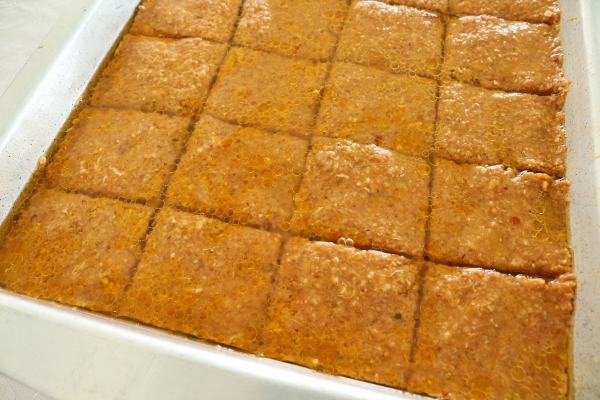 What does it taste like: Amazingly tasty, this preparation is also known as the Armenian pizza. You will get this food in any restaurant or any cafeteria around the streets of Armenia. What is it: Salad made of burglar, mint, onions, and tomatoes with sprinkles of salts, drizzles of lemon juice and olive oil. What does it taste like: Inspired by Middle Eastern recipes, this dish is popular, not only for its unique taste but also for its rich history. 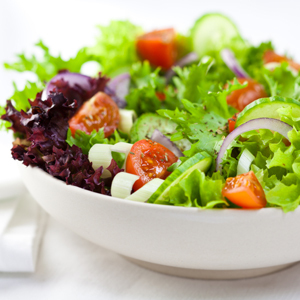 In Arabian countries, consuming this salad is known to be in practice since the medieval period. 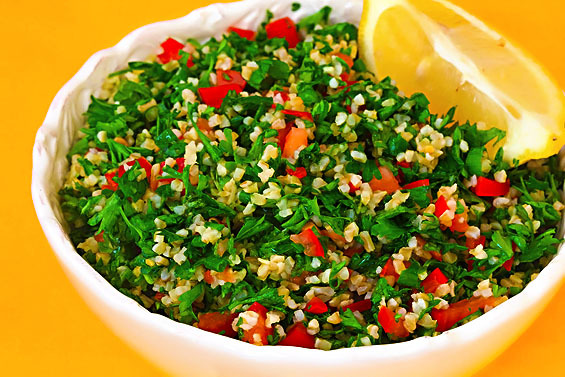 Get the same vibe after all these centuries simply with tabbouleh. Armenia, as a country is much more than what we see and know about. Amongst all delicious preparations, we have gathered a few mouth-watering dishes that will help you appreciate their preferences and choices regarding food.